8 WEEKS HALF PRICE SETTLE. GET YOUR BADGE IN JUST A FEW WEEKS. already badged in Liverpool, Sefton or Knowsley? Start work for Alpha now! Get 8 weeks half price settle. Call us 0151 545 2028 or 07507 213096, fill in the form opposite or apply online now. no taxi badge? No problem! You’ll get your badge in just a few weeks! Call our recruitment line on 0151 545 2028 or 0795 0869539 now or fill in the form opposite. Want to be an Alpha driver? Complete the form, we’ll get right back to you. We are at the leading edge of taxi service innovation. Where we go, others follow. Here are some of the things we do to make sure we deliver the best taxi service on Merseyside. 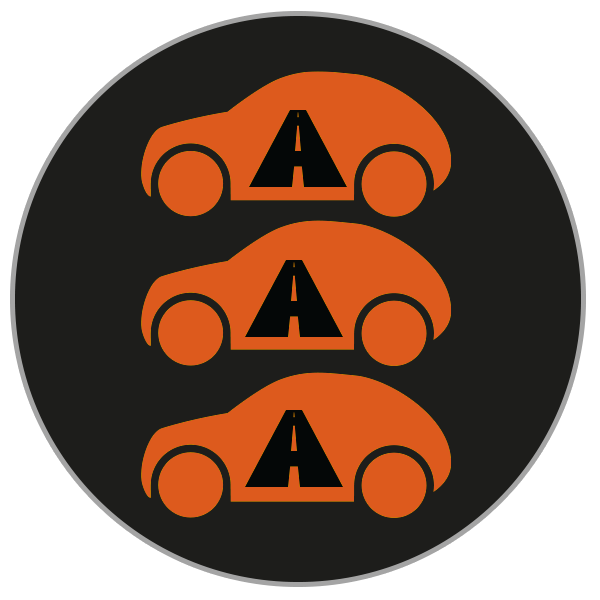 The Alpha Booking App is free to download, gives you booking priority, means you can pay for your taxi by card and enables you to track your car. Four great reasons to get the app! We love our lively and diverse city. And we get involved in supporting the community in any way we can, including sponsoring Liverpool events and supporting local charities. We work with all three University Students' Unions. So you'll often see us at Liverpool Uni, Hope and LJMU making sure every student has their very own iconic Alpha Taxis Ruler! Have you got the alpha booking App? That’s why we are constantly looking for ways to improve our booking app and give you the best possible experience. 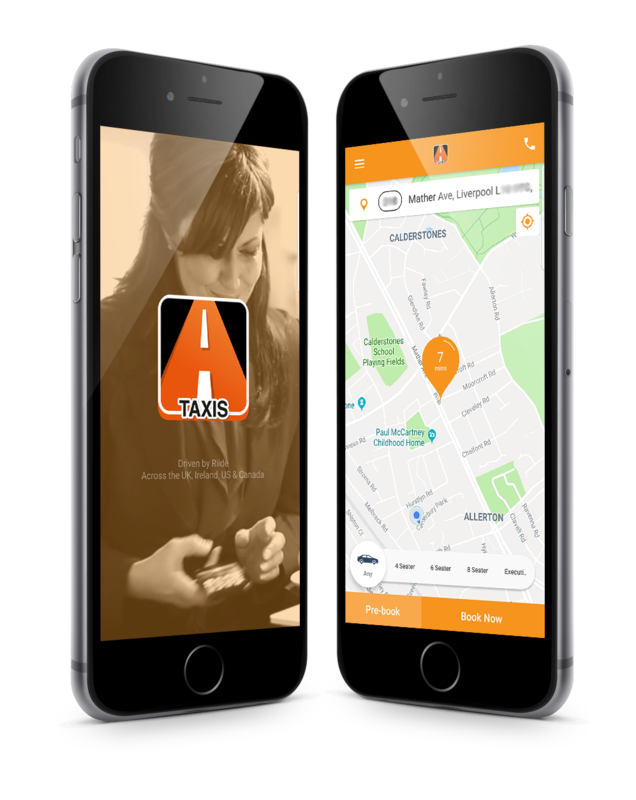 Download the app now, jump the queue, track your taxi.